Qhabanga’s guilt made him reckless, Njeza got confused when he learnt why Nonka was crying, and Sbu started questioning Fikile’s feelings for him. In the episode on Wednesday, 17 April 2019, Nkunzi’s guys botched the mission, but received help from an unlikely source, Mondli refused to back down, and his persistence proved fruitful, and Fikile was accused of being jealous. As of 1 March 2019, the South African Broadcasting Corporation (SABC) no longer airs full episodes of Uzalo on YouTube. 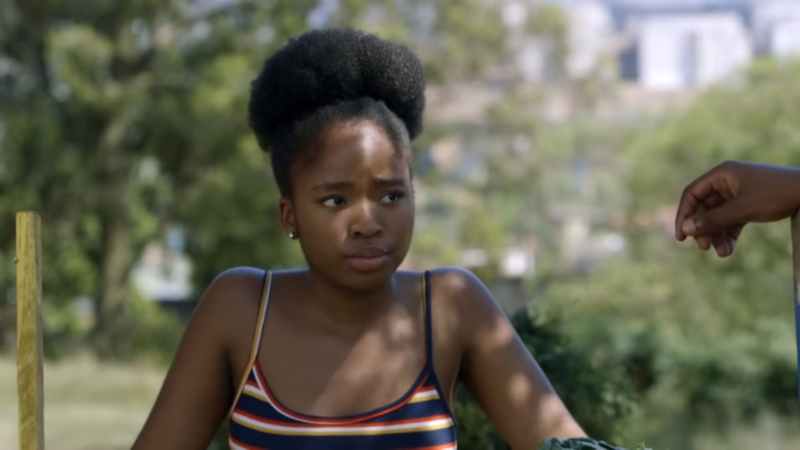 The South African public broadcaster took the decision to air episodes of its most-watched soapies on a Hong Kong-based and paid video streaming service known as VIU.